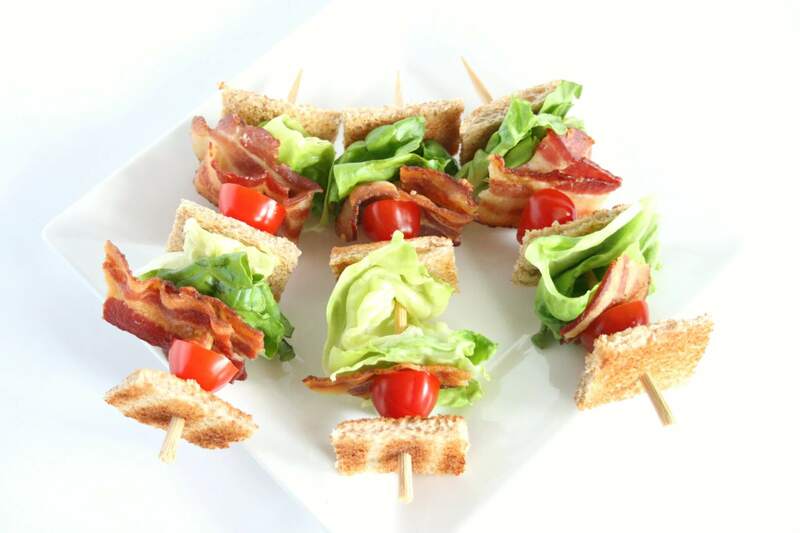 What’s better than a bacon, lettuce, and tomato sandwich? 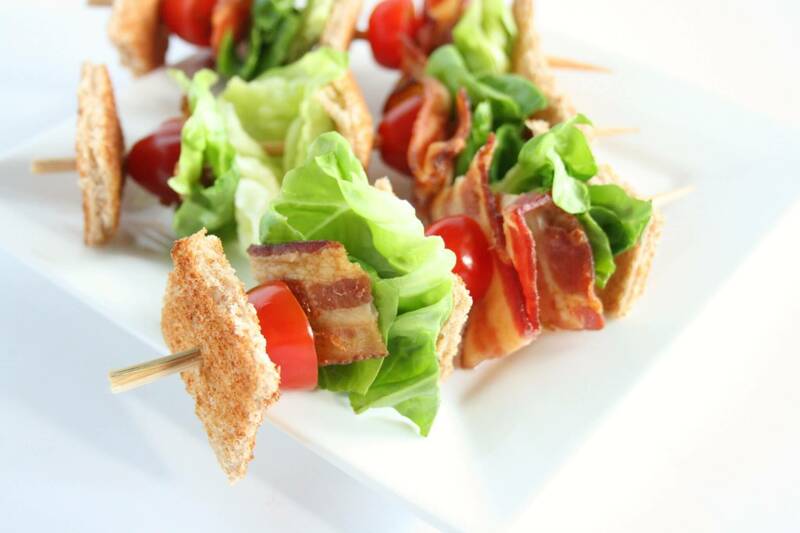 A BLT sandwich on a stick! 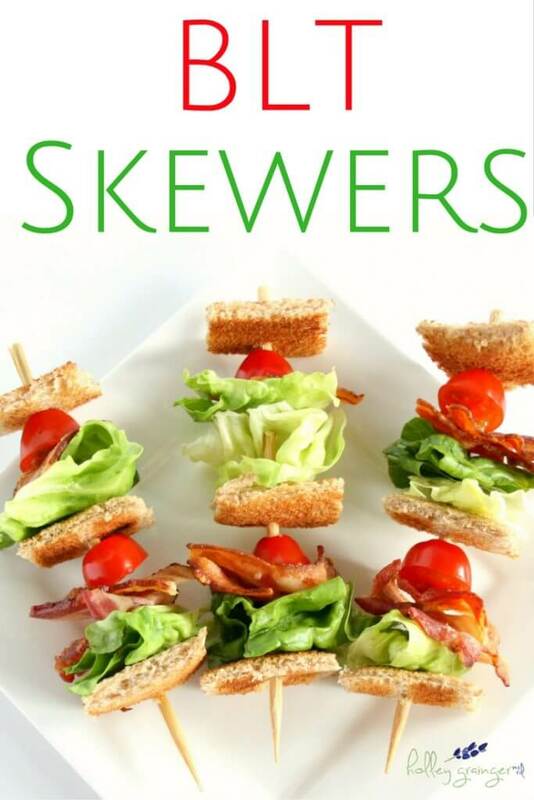 Try my 4 ingredient BLT Skewers for lunch today! 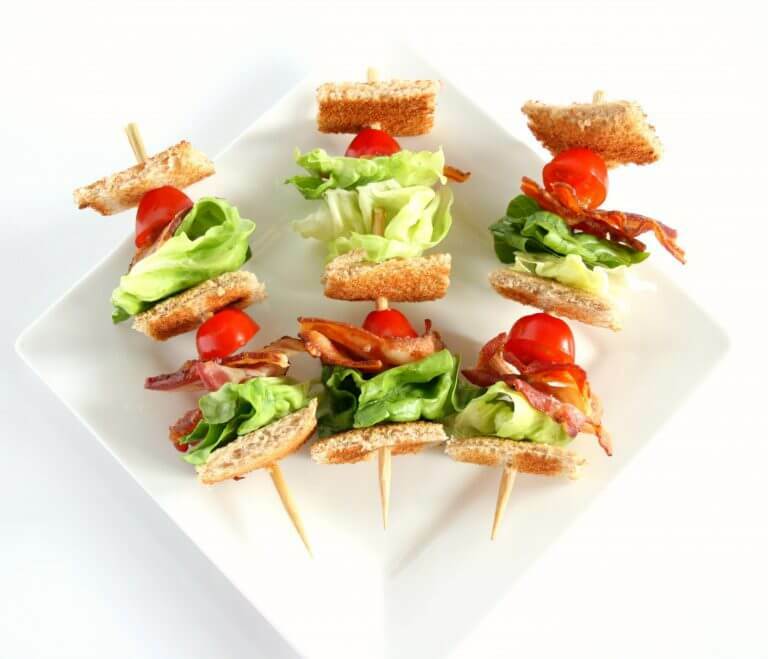 Bacon, lettuce, and tomato sandwiches are a classic. 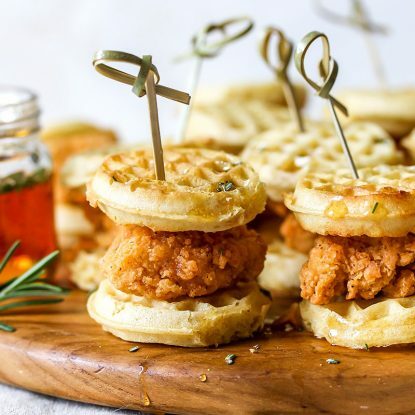 You just can’t beat that flavor combination. The crunchy lettuce, juicy tomato, and crispy bacon all comes together to create one delicious sandwich. 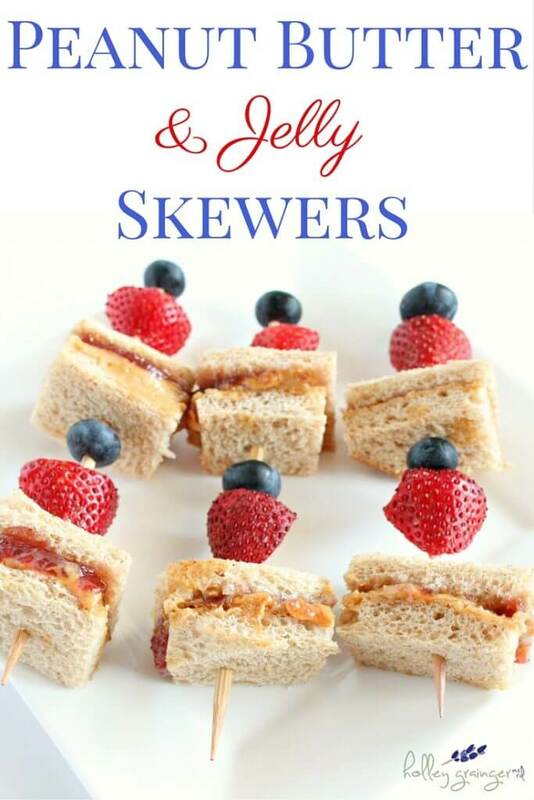 The only thing that could improve this perfect sandwich is sticking it on a skewer. 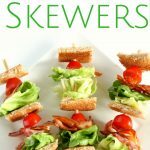 These 4 ingredient BLT Skewers are so simple to make and really “glamorize” this traditional sandwich. 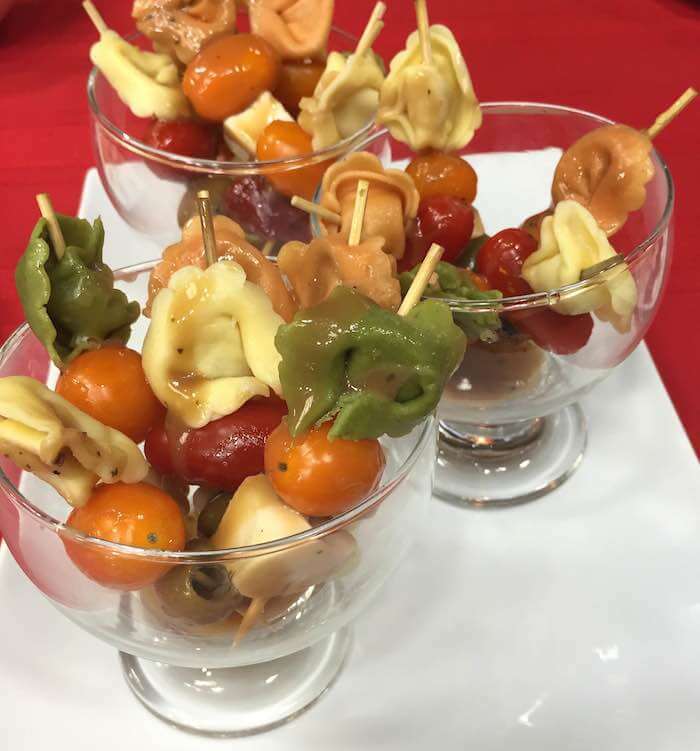 Pack them for your kids lunch, serve them as an appetizer, or whip them up for those upcoming tailgating events. 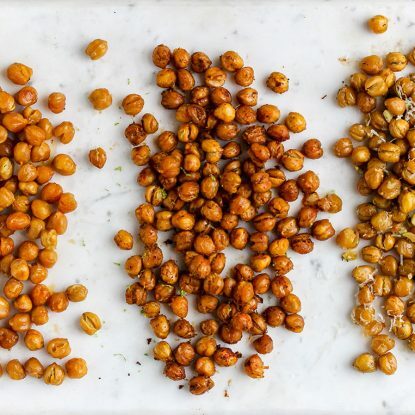 And the ingredients are… you guessed it! Bacon, lettuce, tomato, and bread of course. I used the whole wheat bread that we keep on hand at home. Feel free to jazz it up with different breads like sour dough, Italian, or rye. 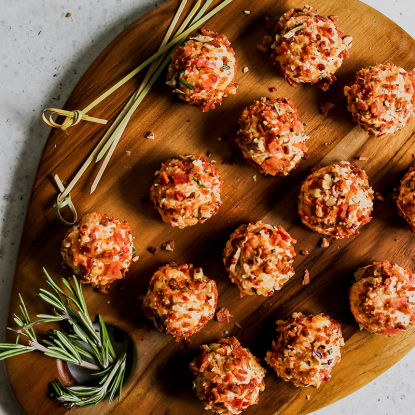 Time saving tip: make your bacon in advance and store it in the fridge for up to a week.It may not taste as perfectly crisp, but it’ll save you some time in the mornings. 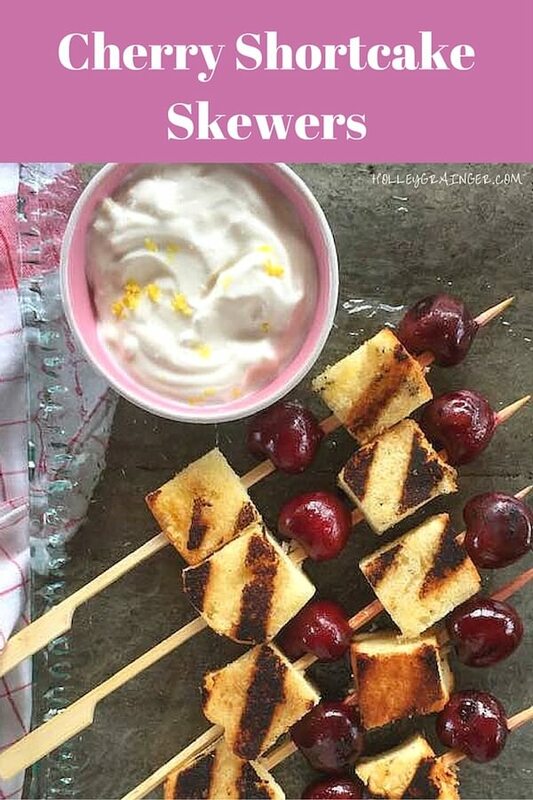 Add to eggs, salads, sandwiches, and of course BLT skewers. If cooking a large batch, bake it in the oven. Preheat oven to 400 degrees. Line baking sheet with aluminum foil. Arrange bacon on a baking sheet and bake for 15-20 minutes. Transfer bacon to a paper towel lined plate. Toast the bread and cut each slice into quarters (8 squares). These are SO CUTE! Love them! !